Earlier today, South Korean electronics maker LG announced a 5.2-inch 1080p LCD panel that the company claims is the thinnest ever produced. The razor-thin panel, also touted as the leanest in the world, was designed for integration into mobile devices. LG sits among the top players in the industry when it comes to mobile device display technology and innovation. According to the Korea Times, “LG Display is expected to solidify its leadership in the display market as it will mass-produce a new flexible smartphone panel for major clients from the fourth quarter of this year.” Samsung is also rumored to be working on flexible displays, and many consumers are hoping for the upcoming Galaxy Note 3 to be the first smartphone to incorporate one. 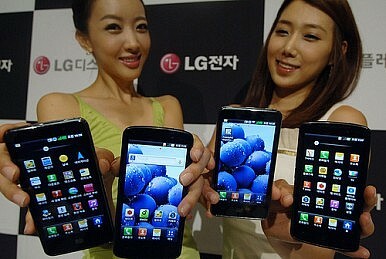 Speaking of upcoming handsets, LG is working on its flagship Optimus G2, which is rumored to sport a 5.2-inch 1080p display. The timing seems perfect for the newly announced screen to make its debut with the G2 later this year.